Colorado’s largest city is a metropolis that dates back to the Old West era, set along the eastern side of the Rockies. Although Denver isn’t in the mountains, there are 200 named peaks that can be seen from the city, including more than 30 that rise to at least 13,000 feet. 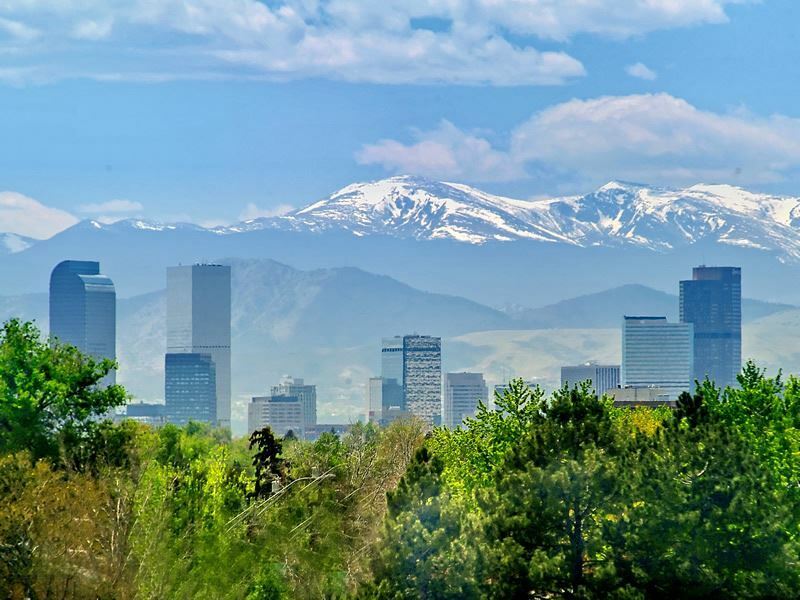 As its elevation is exactly one mile, 5,280 feet, its nickname is the “Mile High City,” which also means, when the sun is out, which it nearly always is with over 300 days of sunshine, it’s going to feel warmer. Do be aware that when you drink alcohol, it’s going to have a more powerful effect than it does here compared to being at sea level. While Denver has a relatively short history compared to America’s eastern cities, it’s no less fascinating. Founded in 1858 as a gold mining town with only 50 or so cabins spread throughout the area, within 30 years, the population was nearly 200,000. This period that saw some of the wildest events in the Wild West, and can be glimpsed today in the city’s hundreds of magnificent Victorian buildings, as well as in museums. 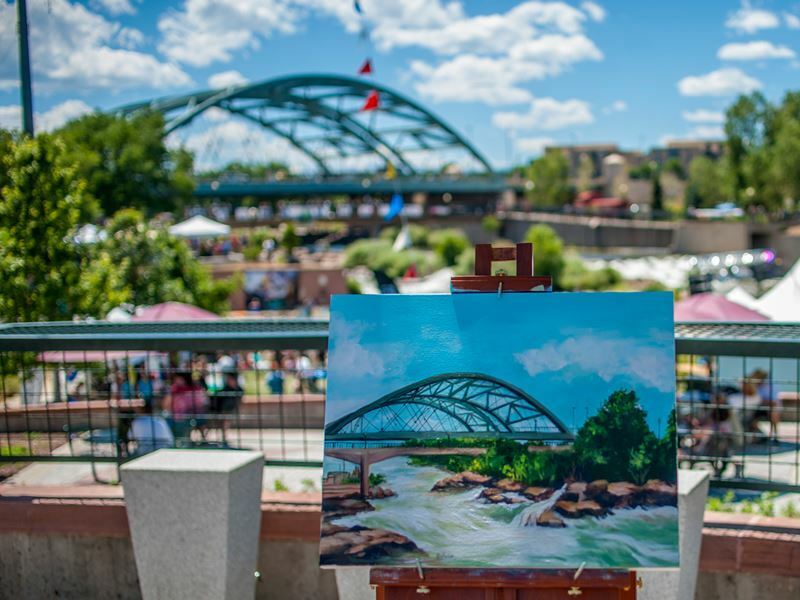 Today, Denver is renowned for its cultural attractions, with the seven-county Denver metro area imposing a sales tax for the arts that raises as much as $40 million annually. 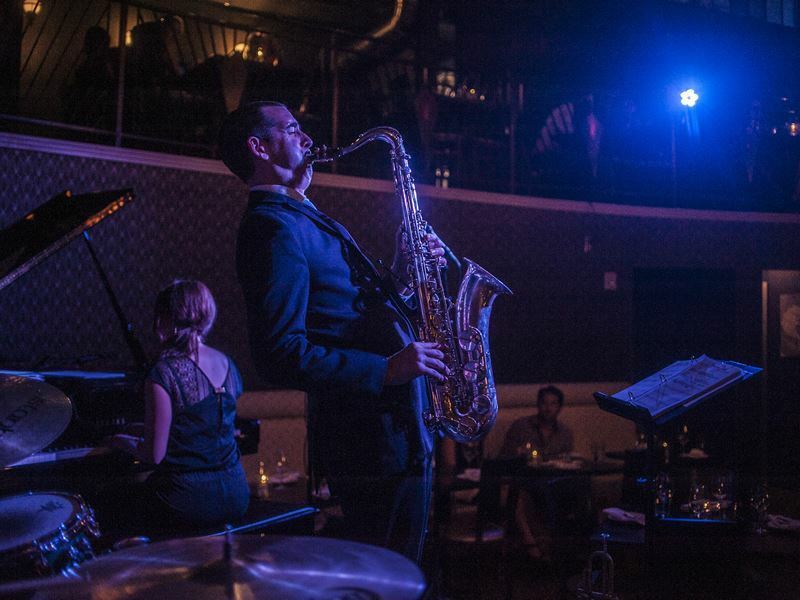 The live music scene is thriving, with countless venues ranging from the more intimate spots like the Paramount Theatre to legendary open-air arenas, such as Red Rocks Amphitheatre. Denver and the surrounding area offers a wealth of shopping experiences, with everything from the 16th Street Mall where you’ll find brand name stores along with independent shops and over 40 outdoor cafes, to the upscale Cherry Creek Mall, Antique Row and beyond. 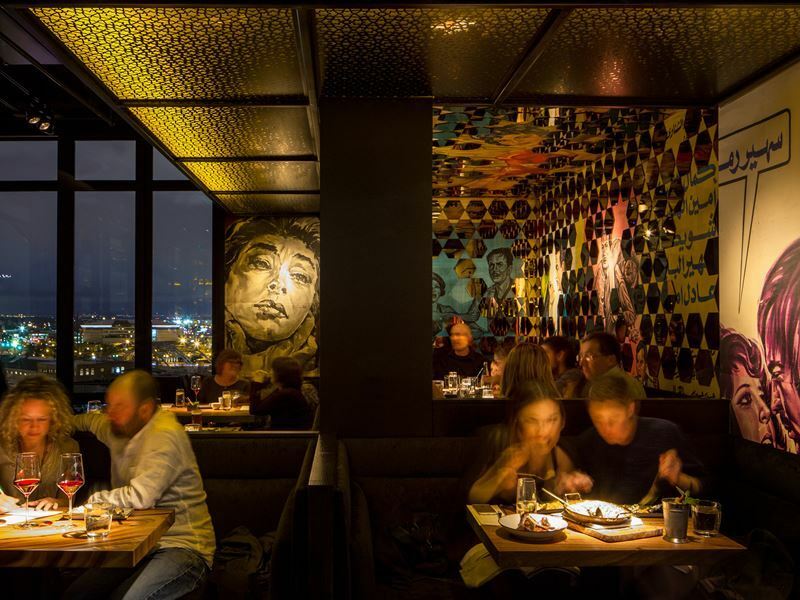 Denver is also renowned for its food and drink as one of the top cities for microbreweries as well as beer-centric restaurants where you’ll find highly creative, seasonal eats served in a super-hip atmosphere, along with a wide range of craft beers. While the downtown area is fairly walkable, with many attractions within walking distance, if you plan to go outside downtown and the surrounding neighbourhoods, renting a car is the easiest way to get around. There are a number of options if you don’t want to get behind the wheel, however, including the open-air Platte Valley Trolley, which is what remains from the city’s once extensive network of trolleys, offering the chance to experience a bit of nostalgia. Both Uber and Lyft operate in Denver, offering a less expensive alternative to the city’s pricier taxis. Other options include the light rail system and the bus. 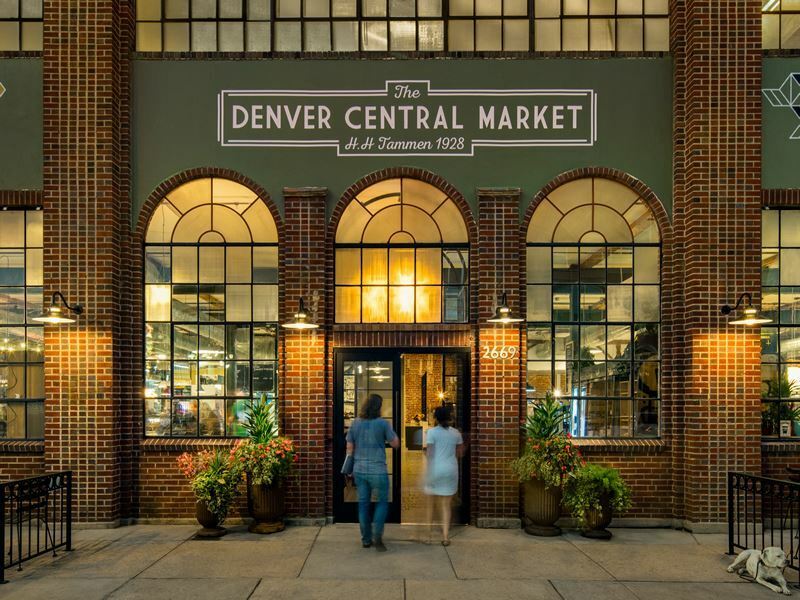 With so many varied districts in Denver, each one offering a distinct experience, here’s what you need to know in order to make the most out of your time in the city. Downtown Denver is the city’s historic district, where within a mile you can wander through some of the best museums, paddle along the Platte River, enjoy live music and theatre, shop independent boutiques, browse art galleries, dine at one of many top farm-to-table restaurants and even splash around in a water park and ride a roller coaster. The Lower Downtown area is referred to by the locals as Lodo, a spot where you’ll find many grand Victorians now housing eateries, bars, shops and a movie theatre. In fact, this historic 23-square-block is home to the largest concentration of early 20th-century and Victorian buildings in the U.S. Downtown is also home to the mile-long 16th Street Mall, where you can shop and dine while taking advantage of the frequent sunny skies. Be sure to browse the decades-old bookshops, like the local favourite Tattered Cover, and, after dark, experience the hopping nightlife. The Arts District on Santa Fe is one of the state’s designated Creative Districts. This multi-cultural neighbourhood boasts more than 60 art galleries, the largest concentration in the city. You’ll see colourful murals and exhibitions at Museo de las Americas, and you can also experience some of the most authentic Mexican culture in Denver. This area also hosts a number of craft breweries, and the Buckhorn Exchange, the city’s oldest dining establishment. If you time your visit right you can attend the popular First Friday Art Walk and Second Saturdays on Santa Fe, a time when galleries offer an open house-ambiance to promote traditional, contemporary and emerging art. You’ll also find a number of outstanding cafes serving authentic Latino fare and an abundance of interesting shops and creative spaces. 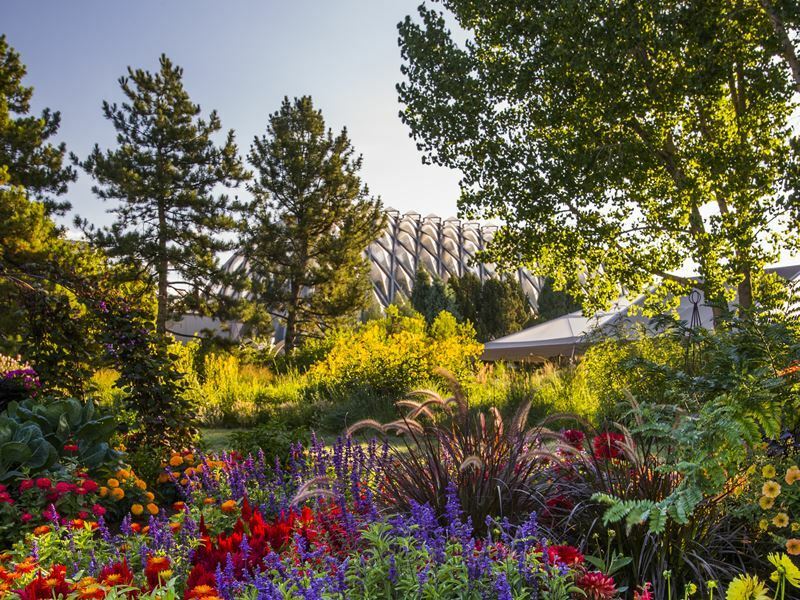 This neighbourhood is known for its impressive mix of culture, the arts and Colorado history. 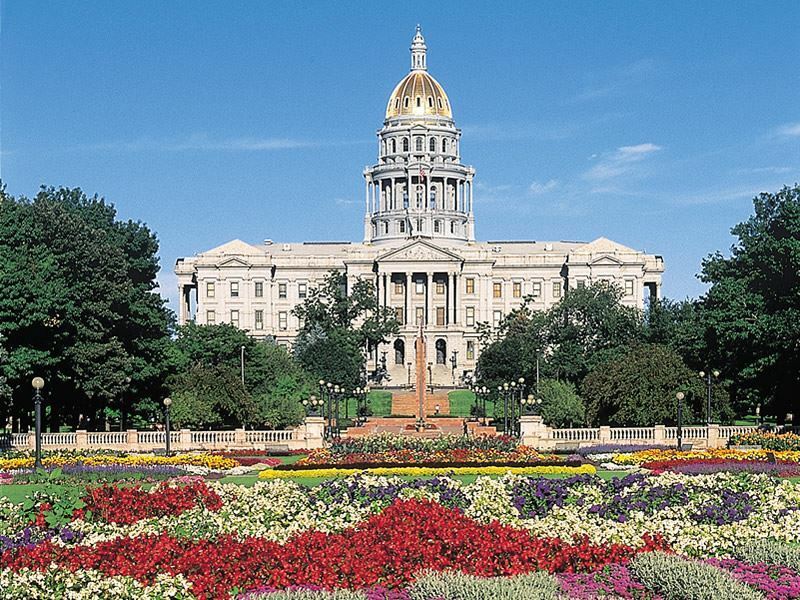 Climb the steps of the glittering gold-topped Colorado State Capitol Building, stopping at the 13th step to check out the “Mile High” marker. Free public tours are available that will reveal its highlights, including the Colorado General Assembly Chambers, the Rose Onyx wainscoting, Allen True water murals and Women’s Gold Tapestry. Some of the finest museums can be found here as well, including the Molly Brown House Museum and the Denver Art Museum, one of the largest of its kind in the West. With over 50 galleries, museums, fine art studies, eateries, coffeehouses nightclubs and more, this area is truly not-to-be-missed. While East Colfax is still considered a rather gritty place where you’ll want to take caution after dark, it’s also one of the city’s top up-and-coming neighbourhoods. Colfax Avenue is the longest commercial street in the country, and it is well worth exploring. 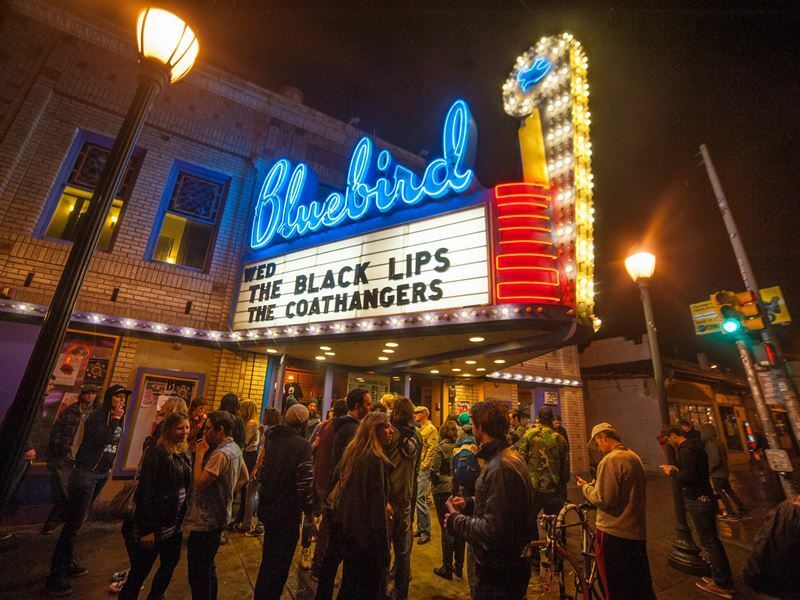 Lined with an excellent mix of entertainment and live music venues, including the famed Ogden, Bluebird and Filmore theatres that have hosted big name artists from around the world, along with numerous shops, brewpubs and restaurants serving everything from authentic Ethiopian and Greek to Thai and sushi. Five Points is one of Denver’s most diverse and oldest neighbourhoods, once known as the “Harlem of the West,” as it drew many jazz legends, like Miles Davis, Billie Holiday and Louis Armstrong. 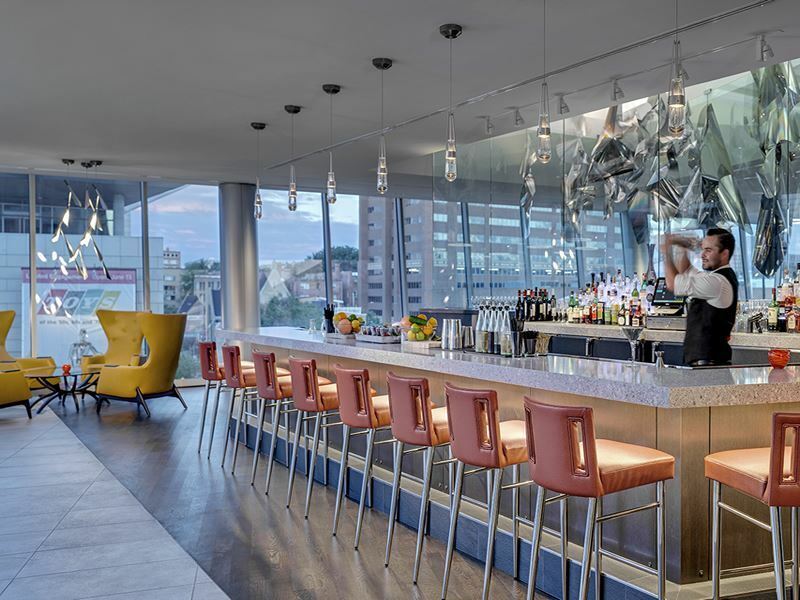 Parts of it are wrapped around Coors Field, which plays host to Denver’s major league baseball team, the Colorado Rockies – this area tends to cater to a younger, hip crowd and the many baseball fans that come to watch the game. Visitors will also find restaurants serving some of the most exceptional soul food, barbeque and Caribbean cuisine along with multiple breweries and tap rooms, as well as one of the only museums that centres around African-American history in the West. Sometimes referred to as Sobo by the locals, South Broadway, which refers to the stretch from south of Sixth Avenue to just north of the Interstate 25 interchange, is best known for its eclectic mix of ethnic restaurants, shops, taverns, craft stores, live music venues and an art house movie theatre. Antique Row is hosted here south of Alameda Street, featuring nearly 100 antique shops in just an 18-block area. 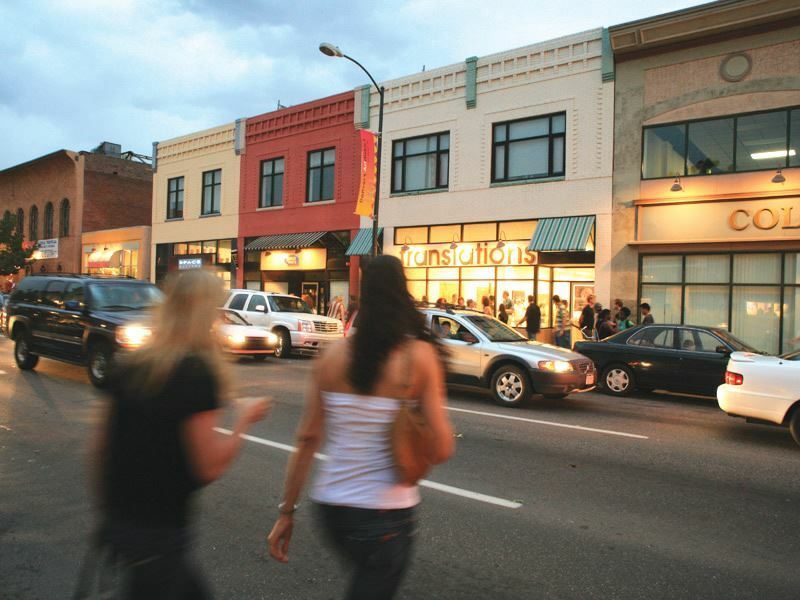 Cherry Creek is known mainly for its wealth of retail experiences, with its 16 blocks offering unique fashions, including international brands, independently-owned boutiques, jewellery stores, home furnishings and art. Mixed in are numerous fine dining restaurants, luxury hotels, salons and spas. 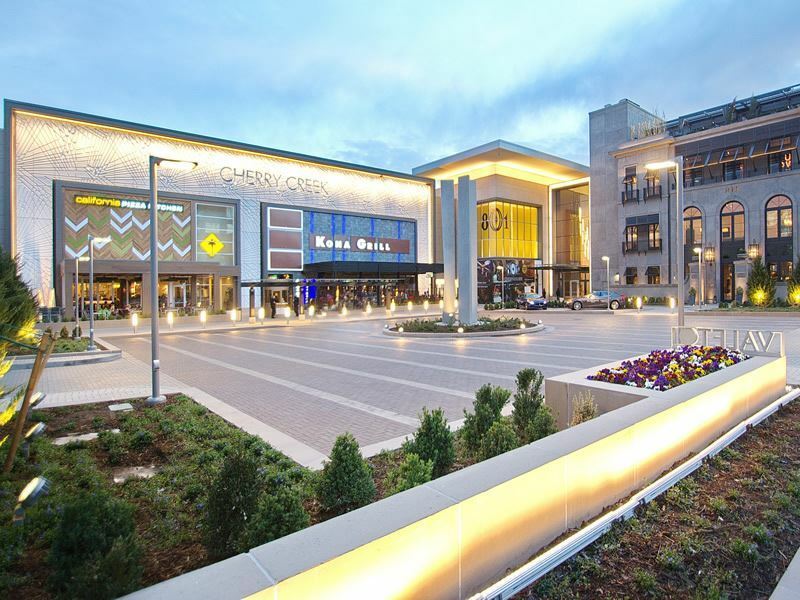 Cherry Creek Shopping Center, the premier upscale shopping destination in the state, is located here and hosts some 160 stores, including Burberry, Neiman Marcus, Tiffany & Co., Nordstrom, the Apple store and more. 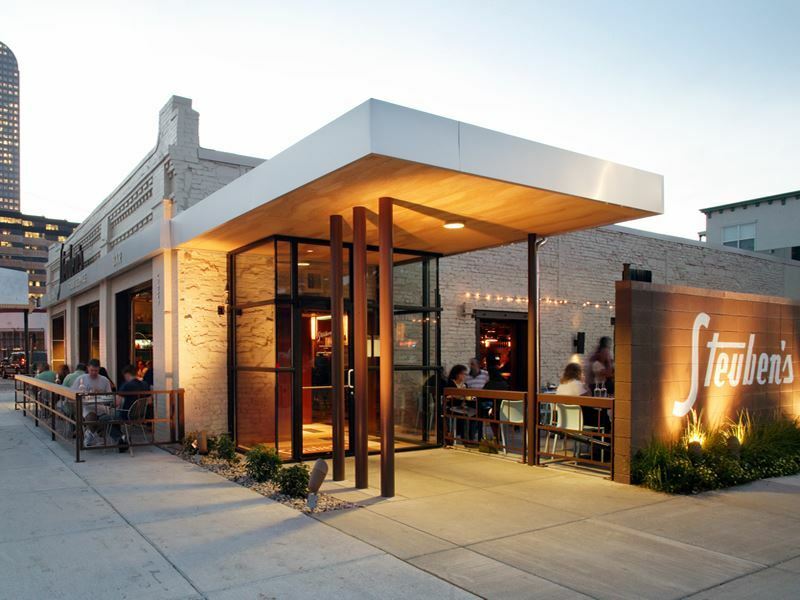 The largest of Denver’s neighbourhoods at 250 acres, Highlands is also one of the city’s liveliest. In its Tennyson Street Cultural District, you’ll find a number of live music venues, local and regional works of art, and fantastic ethnic food thanks to its strong Hispanic heritage. A number of eateries serve up cuisine from Mexico, Argentina and Peru. Highland Square is home to many popular restaurants and bars, while Lower Highland, also known as LoHi, boasts lots of wine shops, boutiques and bookstores. Washington Park, best known as Wash Park, offers an escape from the chaos of downtown with lots of lush landscaping, formal flower gardens, tree-lined paths and two lakes, one for paddle boating, canoeing, kayaking and fishing, and the other for bird watching and simply enjoying nature. South Pearl Street is one of the city’s oldest shopping districts, and features specialty shops, boutiques, high-end fashion stores, galleries, wine and cocktail bars, and some of the best local dining around. You’ll recognise this neighbourhood known as RiNo from its numerous signs and art that feature a rhino design. As its name belies, it is home to numerous art galleries which are housed in former factories and other warehouse-style buildings. You’ll also find a wide array of other business, from winemakers, brewers and craft distillers to furniture makers. 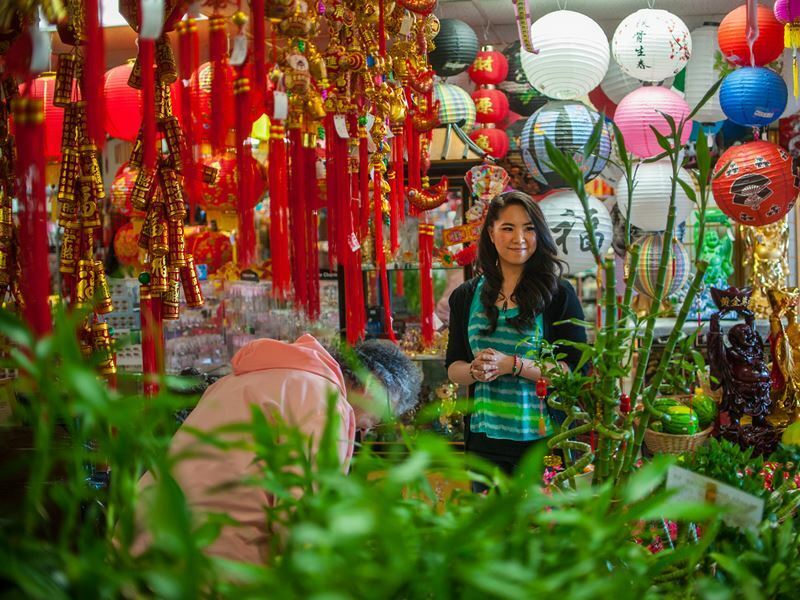 This diverse neighbourhood is best known for its Asian markets and Vietnamese eateries in the Little Saigon area, and Mexican shops and restaurants in the Barnum area. You’ll see lots of bright murals, piñata shops and bakeries in this low-key, up-and-coming district. 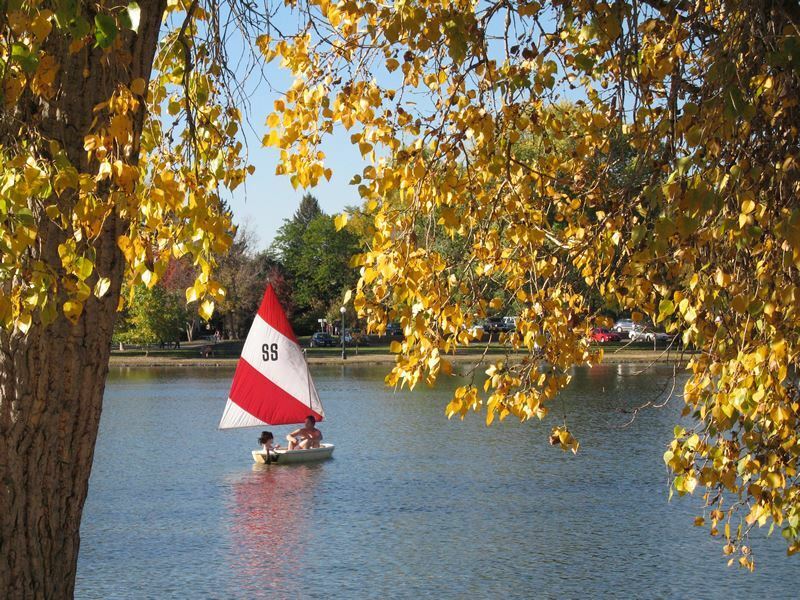 The Stapleton, Lowry and Northfield neighbourhoods host multiple parks and open spaces, making this area popular for jogging, biking and hiking, with paths that link the area to the Rocky Mountain Arsenal National Wildlife Reserve. The Shops at Northfield Stapleton are popular with shopping and dining enthusiasts. The highlight in this trendy neighbourhood is Restaurant Row, which offers multiple fine dining venues, pubs, cafes, bistros and LGBT-friendly bars and lots of outdoor patios for enjoy the ever-present sunshine. It’s also home to City Park, which includes the Denver Museum of Nature & Science, and the Denver Zoo. Cheesman Park is named for its beautiful green space that goes by the same name, and is also home to the Denver Botanic Gardens, known as one of the best in the entire country, with some 15,000 species of plants from around the world, including over 700 types that are native to Colorado.